Winners of the 2018 Engineers of Tomorrow competition – for the first time including a fire systems category – have been revealed at the Security & Fire Excellence Awards 2018. 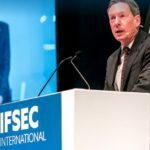 Engineers of Tomorrow is an engineering competition between fire and security apprentices that takes place every June during IFSEC International at London ExCeL. Overall heat winners and their employers are then invited to the Security & Fire Excellence Awards in November. Cash prizes were awarded to the overall winners (£1,000), runners-up (£500) and for third place (£300) at the awards, which took place at the London Hilton Park Lane on 21 November. The winners also earn NVQ portfolio credits. Competition stakeholders include CSL, NSI, SSAIB and Skills for Security, while the initiative is also supported by the FSA, FIA and BAFE. Building on the competition’s success, Apprentices for Fire and Security (A4FS) was launched in 2011 to kick-start the careers of thousands of young apprentices in the fire and security sectors. The initiatives were conceived amid concern that a severe skills shortage in the sector was driving up labour costs for employers and threatening installation and maintenance standards. The event, which was hosted by actor James Nesbitt and attended by around 1,000 security and fire professionals, was supported by IFSEC International and FIREX International – the largest annual security and fire shows in Europe respectively – as well as SiX, the forthcoming Manchester event for security installers (Event City, Manchester, 5-6 November 2019). Find out the full list of award winners. 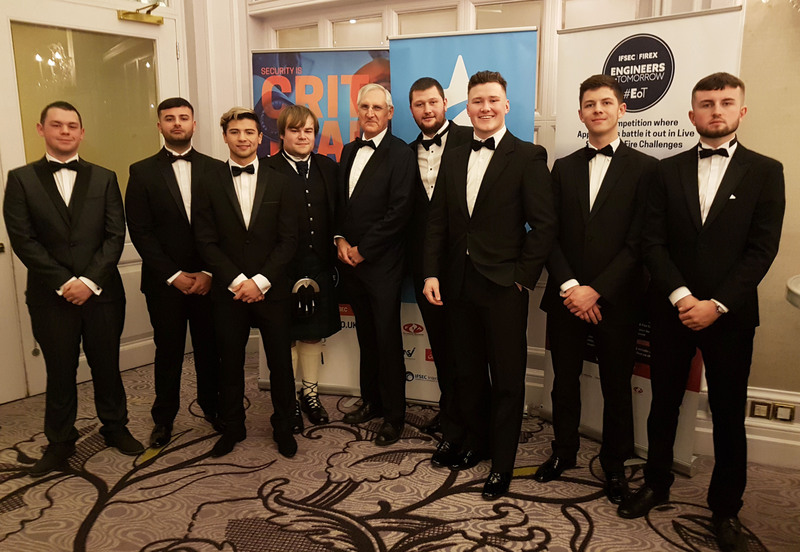 Engineers of Tomorrow winners revealed Winners of the 2018 Engineers of Tomorrow competition – for the first time including a fire systems category – have been revealed at the Security & Fire Excellence Awards 2018.